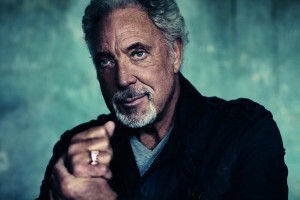 Tom Jones will play four Irish dates this summer. The first one, hosted by The Olympia Theatre, will take place on the 16th of June. Tom Jones will also play Inec, Killarney on June 19th, Theatre Royal, Castlebar on June 21st and Waterfront, Belfast on June 22nd. Tickets for the Dublin date, priced from €59.50, go on sale Monday, May 18th. Update: Due to demand, Tom Jones adds a second and final date at the Olympia Theatre on June 17th.